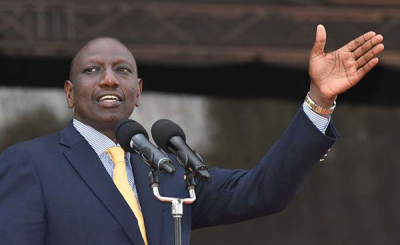 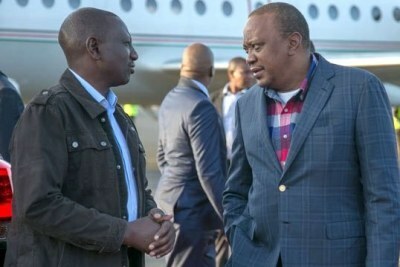 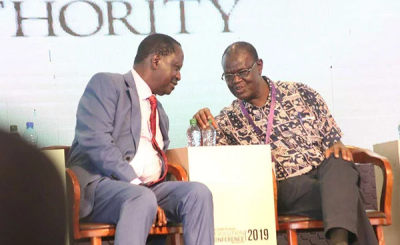 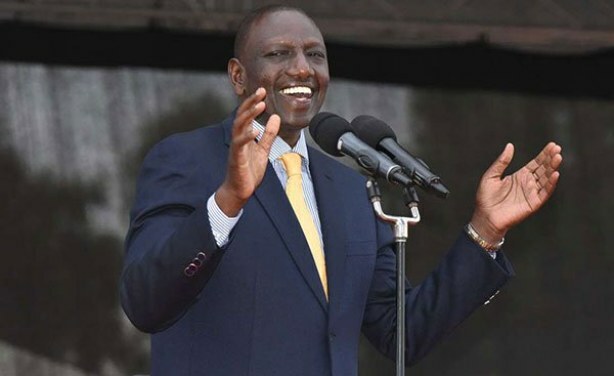 The members of parliament has also cautioned Deputy President William Ruto against attacking opposition leader Raila Odinga and told him to stop attacking President Uhuru Kenyatta using his close allies. 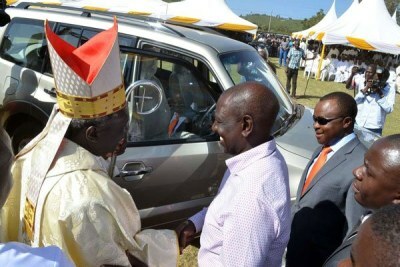 Deputy President William Ruto at a past function. DP Ruto Going All Out Kenyatta's Support?